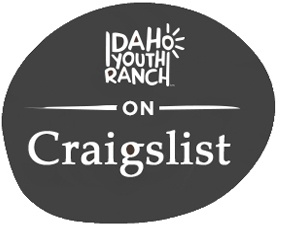 The Idaho Youth Ranch is not your typical used car dealership. Every vehicle you donate and every sale we make has an impact on the future of Idaho’s kids! Do you have a car, truck, motorcycle, snowmobile, golf cart, commercial vehicle? One of our auto specialists can help you make the donation and maximize your tax deduction. Someone like you donates a car. Or a truck. Or motorcycle. Or RV. ATV. Trailer. Snowmobile. Boat. Golf cart. Commercial vehicle. Even an airplane. One of our auto sales specialists can help you with the paperwork details and tax deduction information when you call us at 208.375.7965. *Consult your tax professional for full details. SHOPPING FOR SOME NEW WHEELS? 250 North Orchard in Boise.